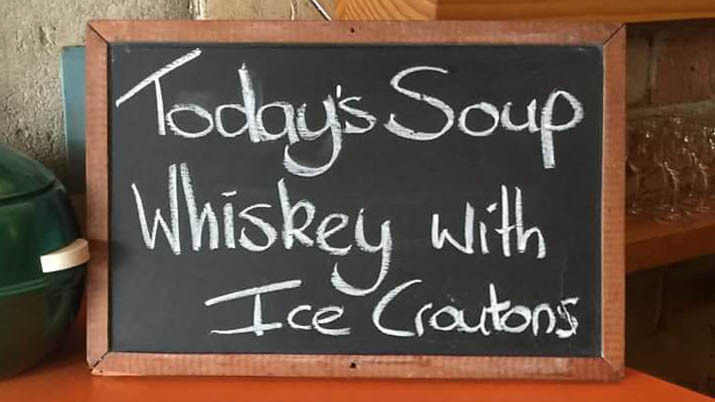 Funny, witty, and interesting bar signs. Copyright © 2019 Brews. Reviewed.. All rights reserved.